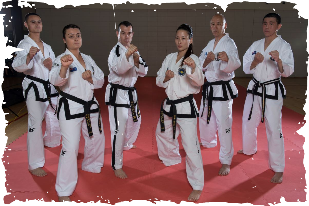 We are a martial arts club and family teaching traditional Taekwon-Do as created by its Founder - General Choi Hong Hi. Sometimes known as ITF Taekwon-Do or the Chang Hun Style of Taekwon-Do. 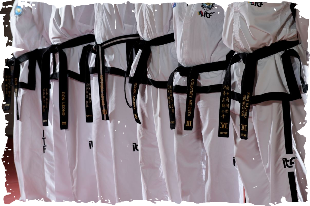 We are not the style of Taekwon-Do seen at the Olympic Games and hence we have our own World Championships and World Cups on alternating years. 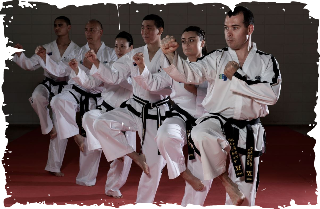 Students who become members are taught traditional Taekwon-Do, which is known as the Korean Martial Art of Self Defence. The words Taekwon-Do can be translated as Tae (태) meaning "to strike or break with the foot"; Kwon (권) meaning "to strike or break with the fist"; and Do (도) meaning "a way of life". Students will learn many different aspects of the art, such as patterns, step sparring, sparring, self defence and breaking. We train Mondays and Thursdays 6.30pm - 8.30pm at the Papatoetoe High School Gymnasim, Carlie Street, Papatoetoe, Auckland.